A Clarington man has died in hospital after being shot at home. 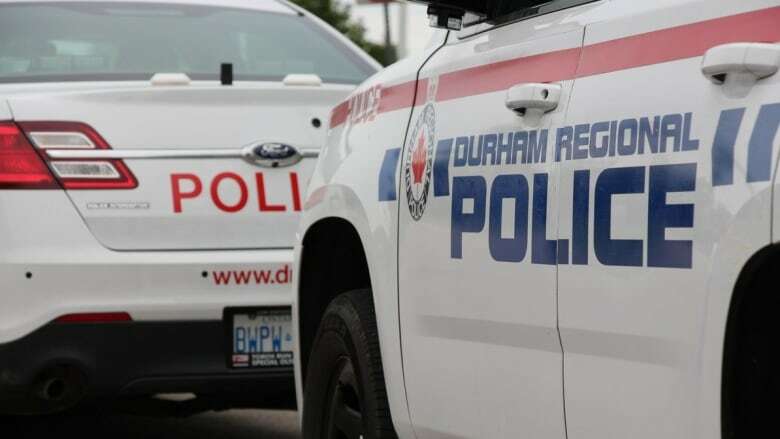 Durham Regional Police are searching for two suspects after a Clarington man was shot to death in his home. Paramedics found the 29-year-old suffering from a gunshot wound in his house on Old Scugog Road and Concession Road 6 just after 2 p.m. Monday. He was rushed to hospital where he died. 2 schools are in Hold and Secure due to the shooting investigation, they are MJ Hobbs Senior Public School and Hampton Junior Public School. We will advise more details as they follow. Two nearby schools were in lockdown as police responded to the incident. Investigators believe the man was targeted.